Our medical center is one of the best equipped in Canada, with a variety of diagnostic equipment at the cutting edge of technology. Over the years, Physimed has developed its own technological park, which was completely updated in 2008 by converting all its equipment with digital technology so as to be directly interfaced with our computerized patient records. 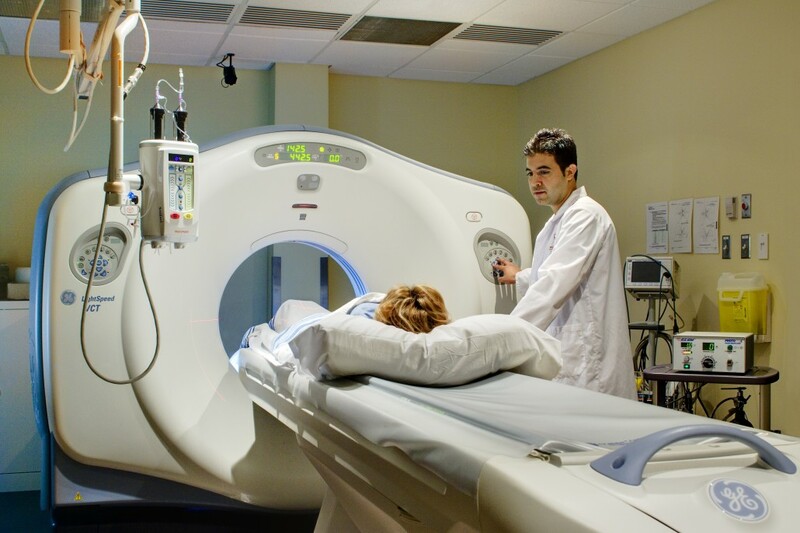 Throughout your navigation on our website and particularly in what relates to our imaging center and our diagnostic techniques, you will be able to appreciate the variety of Physimed’s technological capacities. Our objective, in building such an advanced technological park onsite, is to allow our doctors to push further the medical investigations of our patients, without having to refer them elsewhere. Our continuous improvement program aims to periodically update our technological park to maintain ourselves at the cutting edge of medicine.